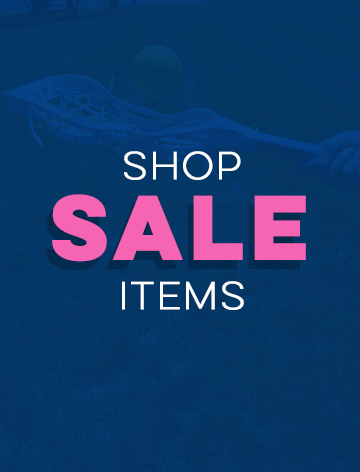 Who doesn't love a good sale? 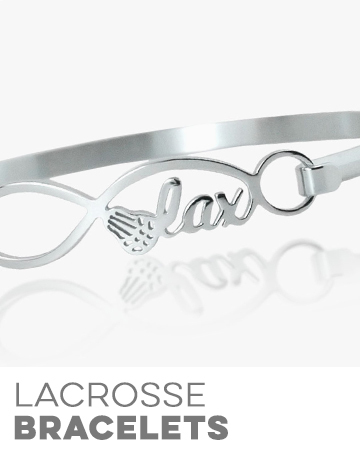 Keep checking back for amazing deals on girls lacrosse products including apparel, jewelry, decals, arm sleeves, and home decor. 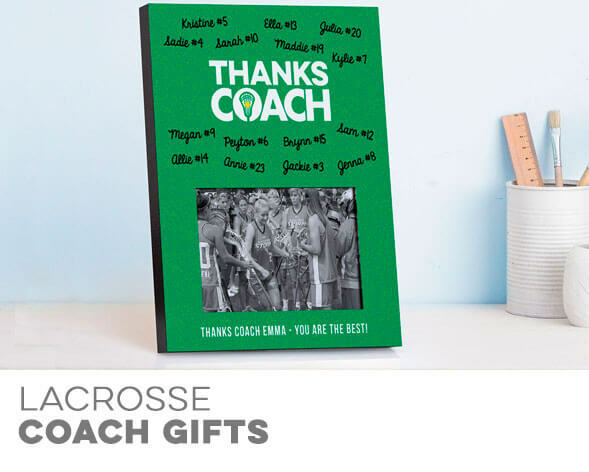 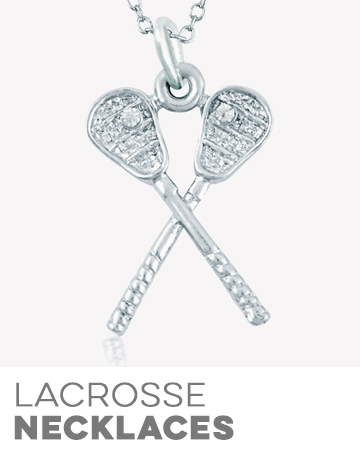 New products are always being added, so don't be left out when there's a great deal on the perfect girls lacrosse gift.